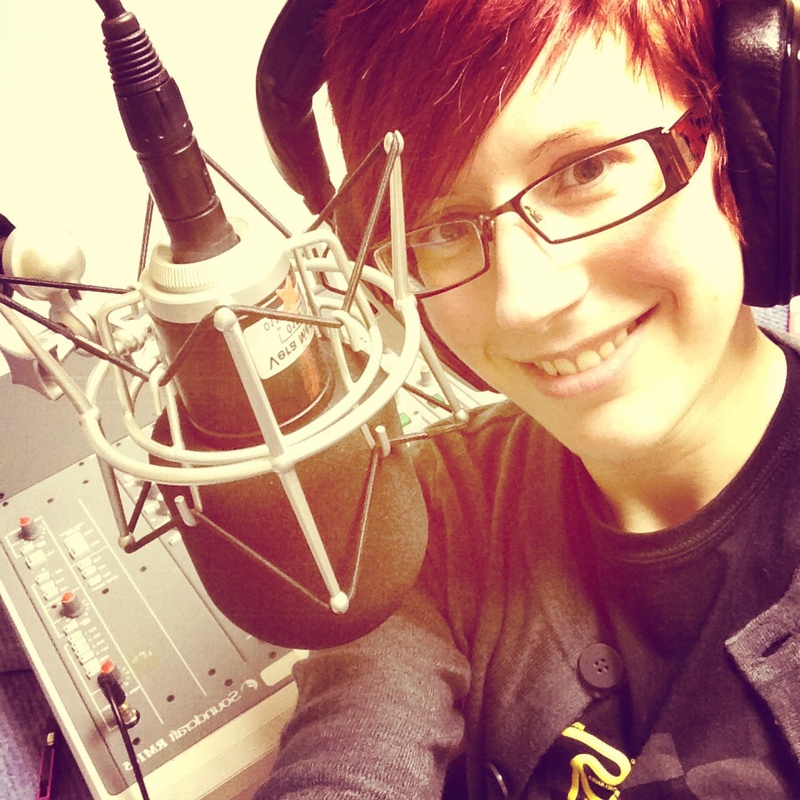 running on air is my weekly radio programme and running group at South Leeds Community Radio. The show is broadcast weekdays at 1pm, with a new show going out on Monday and then repeated throughout the week. You can listen via the website or use a radio app such as TuneIn. If you cannot listen live then you can listen via PodOmatic – episodes will be uploaded the week after they are first aired and will then be available for a few weeks. During the programme I talk a lot about running, but also about mental health and other sports and activities. I also cover things such as food and recipes, reviews and tips, races, gadgets and anything else that comes to mind. I play a few songs and highlight activities that are going on across Leeds to get people active. The running group meets every Tuesday at 12.30pm (starting May 6th) at the station – 61 Ashbrooke Park, Parkside Lane LS11 5SF. We are following a Couch to 5k plan and building up distance and time spent running week by week. The aim is to complete Cross Flatts parkrun together this summer. You do not need to have any experience of running to come along – so long as you are able to walk comfortably for around 20 minutes you can join in and get started. Wear trainers and clothes you are comfortable in – we even have some kit for you to borrow, plus plenty of water bottles. I am an insured and qualified Run Leader, DBS checked and emergency first aid certified. If you have any queries or are unsure about coming along please get in touch. Please join in and keep on touch with running on air on Facebook and Twitter.